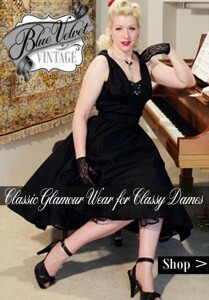 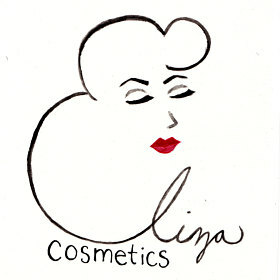 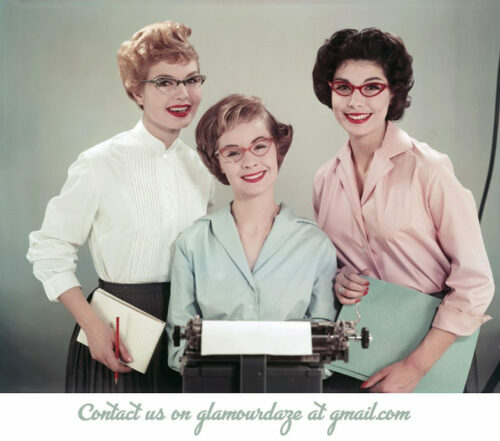 Vintage Make-up Guide.com is part of the Glamour Daze family. 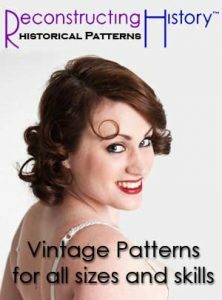 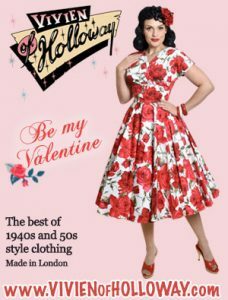 Complimenting our main site, Vintage Make-up Guide is a pleasant look back at make-up styles from the Victorian era to the late 1950’s. 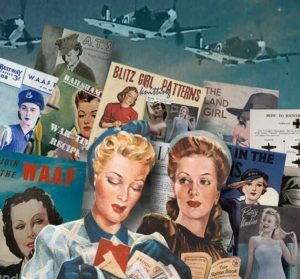 You can purchase downloadable high resolution e-books, beautifully restored from rare out of print manuals from the public domain.